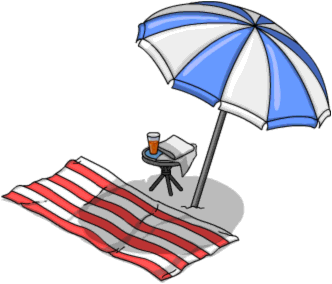 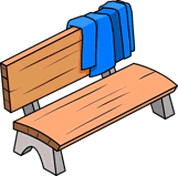 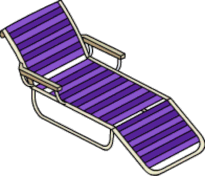 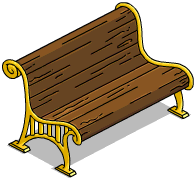 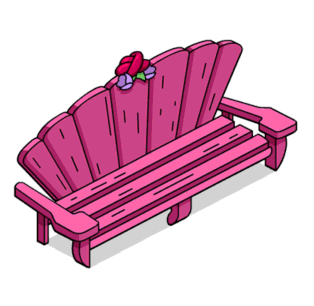 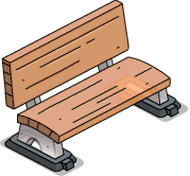 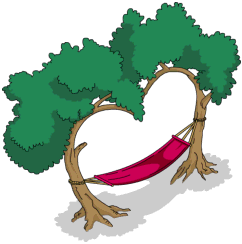 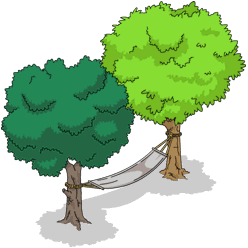 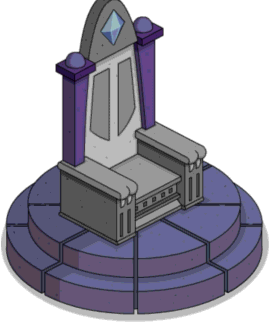 Benches and chairs are a type of decoration in The Simpsons: Tapped Out. 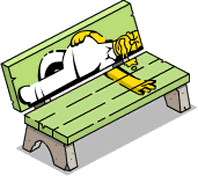 70 2 0.05% Vanity +100 SciFi and This Thanksgiving's Gone to the Birds! 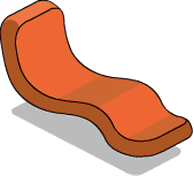 Modified on February 20, 2019, at 16:03.